From a humble 1-container/1-store beginning, The Tile Depot has grown over the past 22 years to become one of the largest importers of floor and wall tiles in New Zealand. From its 13 North Island-wide stores, it supplies an extensive range of tiles sourced from prominent manufacturers in Europe and Asia. Only first-grade tiles are stocked. Regular buying trips mean the range is continually updated to reflect the latest in design and technological developments. The Tile Depot’s trained staff can assist with selecting colours, designs and tiles that are suitable for purpose. 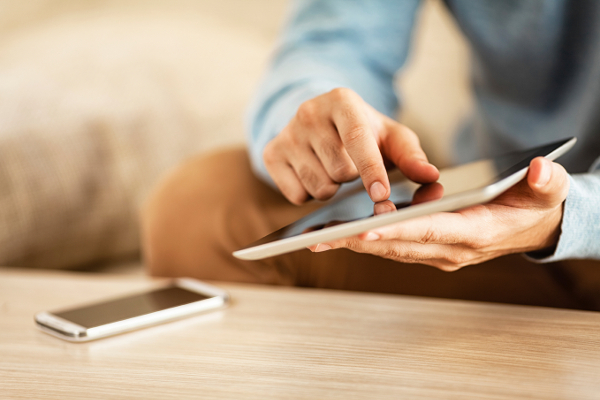 They can also help with estimating quantities, finding a tiler, and delivery if required. Samples are free to borrow or, for a small fee, can be ordered from its website. 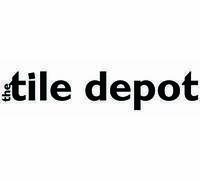 The Tile Depot’s comprehensive range of installation materials and tools caters for professional installers and DIYers. Most stores also carry laminate flooring and bathroomware. The Tile Depot is a 100% New Zealand-owned family business that is delighted to have achieved Consumer Trusted status. This accreditation reflects the morals and integrity with which we have always conducted our business and is a further incentive towards achieving our goals of providing consumers the highest levels of service, selection and support. "Super helpful, and could match some existing really old tiles I had"
29 Oct 2017, Chris and Lauren D.
They set up an account for me quickly, and were excellent in store and over the phone. You just need to be aware that it is a showroom, rather than a warehouse. So you can either wait for your ordered tiles to arrive (a day or two), or if you're in a hurry then pick up from the warehouse yourself. Not a "con", but you just need to be aware of it.